Todd Henry’s Assimilating Seoul is the first book written about Seoul during the colonial period. It adds to the scholarship in the English language on Japanese colonial governmentality, such as Jun Uchida’s work on Japanese settlers in Korea and Prasenjit Duara’s study of Manchukuo. Henry uses a self-described ethnographical approach to explore “Japanese assimilation as contested experiments of colonial governmentality.” More specifically, he looks at the “various forms of assimilation … operated on the grounds of colonial society and in its public spaces” in Keijo (colonial Seoul; pp. 2–4). The book will be of interest to those studying colonial-era ‘collaboration’ and geographies of imperialism. It will be of particular value to those interested in colonial governmentality (especially hygiene, or ‘biopower’) and spatial perspectives on (colonial) assimilation à la Henri Lefebvre. There are three forms, or modes, of assimilation that Henry dissects: the spiritual, material, and civic. So as to peruse Henry’s analytical gaze over colonial-era Seoul, I will focus on the third mode: civic assimilation. In the fifth chapter Henry investigates the politics of ‘colonial hygiene’. Herein we find the civic form of assimilation. 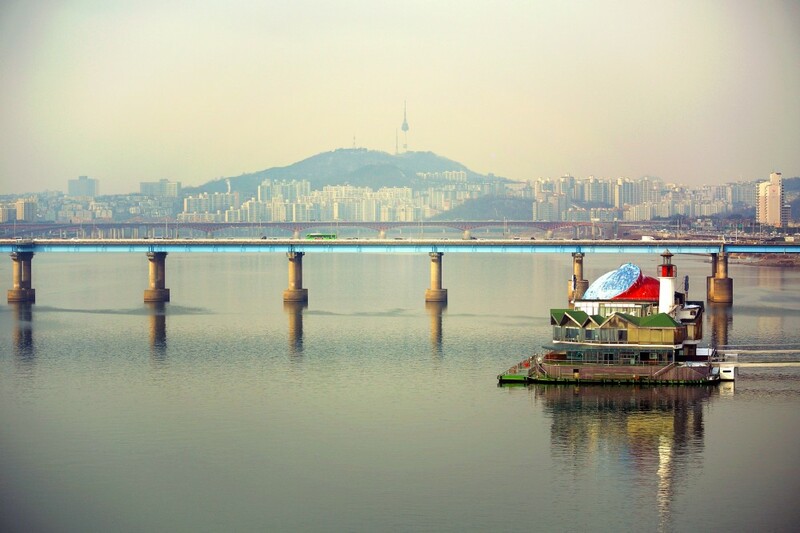 Efforts to change daily habits and improve general health of Koreans were spearheaded by the Governor-General as part of its goal to bring ‘civilization’ to its imperial subjects on the peninsula. This was not, of course, an exercise in benevolence or the actions of a ‘good’ government; it was, as Duara explains in his work on Manchukuo, where the Japanese made similar efforts, an exercise in imperial ‘biopower‘. That is, it was an attempt to subjugate, regulate, and control the populace through the implementation of new hygiene laws and norms—because a healthy and well-groomed imperial subject is a productive and controlled subject. Aside from showing biopower at work, Henry’s study also highlights the way colonial hygiene laws, and the agents who implemented them, transformed the ‘everyday’, for colonial subjects. Japan’s assimilation efforts, though a disingenuous effort at making Japan and Korea ‘one’ (i.e. naisen ittai ), did actually succeed in transforming how life proceeded on an everyday basis for some of Seoul’s population (but certainly not everyone, or even a majority). Vaccinations, new modes of storing of trash and human waste, and the availability of modern medicines altered the way Koreans lived in a way that made their daily lives more compatible with capitalist/colonial modernity. There is here a connection here between Henry’s work on the everyday in colonial Seoul and Suzy Kim’s study of the everyday in postwar North Korea. Henry illustrates here, that by accepting the method (hygiene improvement), local elites were unwittingly brought in as co-agents of colonial governmentality; in other words, they became strange bedfellows. Although these nationalists had agendas usually quite different from the Governor-General, cooperative local elites—’collaborators’—were used as agents of Japan’s assimilation efforts. This was largely a consequence, Henry points out, of the post-1919 relaxation of coercive controls by Governor-General Saito Makoto (see the programme: “enlist the populace in police duties, while bringing the police deeper into the daily lives of the populace”, p. 158). Sanitation cooperatives would bring in local Korean leaders “to lend greater administrative support to state projects”. This cooperation ultimately lead to the strengthening of local elite-state relations. As Andre Schmid shows in his study of the interaction between Korea’s early advocates for modernising reforms and the modernising colonial state apparatus, the former found it hard to prevent itself from being coopted from the latter. Henry underlines a similar dynamic in his book. This is ‘hegemony’ at its finest. There are a few issues that scholars—especially historians—might take issue with. First: While Henry describes his work as ethnographic, he may be stretching the meaning of such an approach/method. His primary sources of information are colonial-era newspapers and imperial reports. He says he is overcoming the tendency to study this period from the “top-down” by focusing his analysis on Korean “multivocal” agency through “grounded histories of how individuals and groups operated in public places” (p. 7). Despite his better intentions, he does not seem to actually do this. Elite discourses (local elites, imperial reports, ‘Orientalists’, etc.) do not constitute a history from the bottom-up. This is, of course, a problem for all historians—how to write a history that is not top-down. But it is not insurmountable. Close textual readings—which take into account much more than Henry does of the conditions for the production of the text—themselves could a history from the bottom-up. Second: Are governmentality and assimilation the same thing? Reading Henry’s text one would be lead to conclude as much. But it is quite possible that in redefining the bounds of assimilation, Henry makes the category/concept of assimilation so broad that anything and everything is assimilation. Japanese efforts to subjugate the colonial population into docile subjects are certainly a facet of governmentality, but they are not always efforts geared towards assimilating said population. Assimilation is a broad tent, conceptually speaking, and it is precisely because of this that scholars doing research on assimilation policies must be crystal clear (or as clear as possible), conceptually speaking. Henry seems to fall short of conceptual clarity. 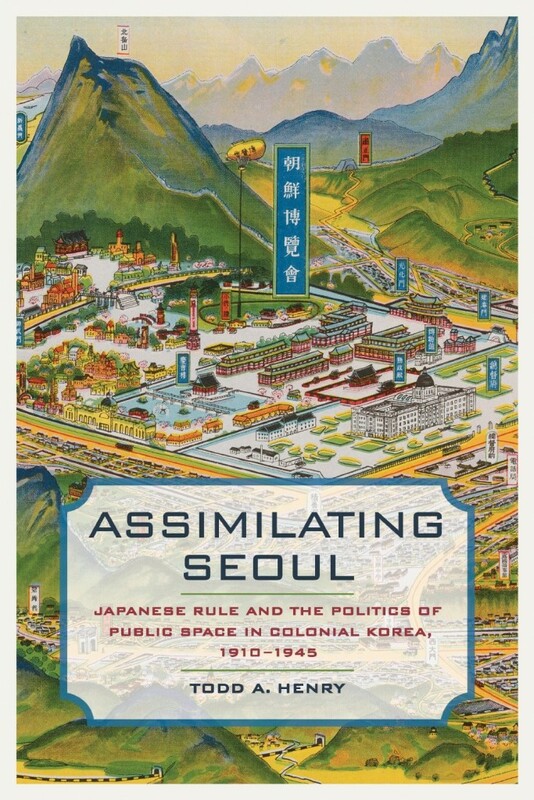 Despite these minor limitations, Todd Henry’s Assimilating Seoul is a new and insightful perspective on how public spaces in Seoul (Keijo) were used by the colonial government in its various attempts to assimilate Koreans into the Japanese Empire. This review was originally posted on SinoNK.